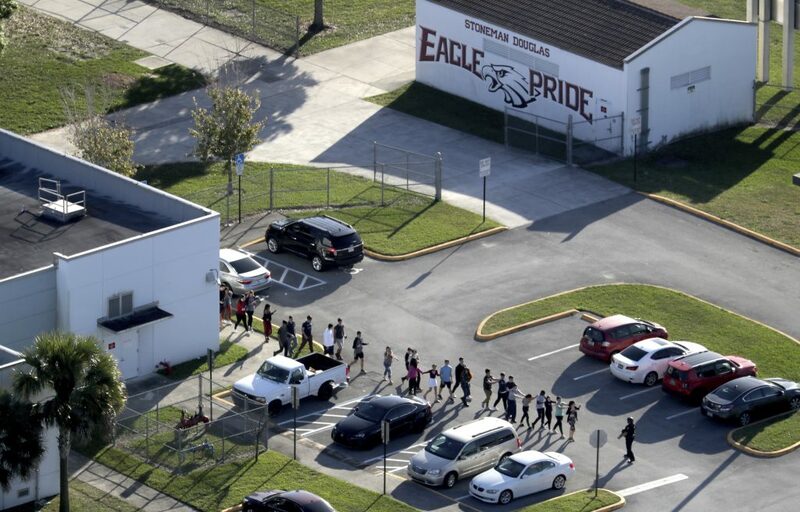 TALLAHASSEE, Fla. — The armed officer on duty at the Florida school where a shooter killed 17 people never went inside to engage the gunman and has been placed under investigation, officials announced Thursday. The Valentine’s Day shooting at Marjory Stoneman Douglas High School by a gunman armed with an AR-15 style assault rifle has reignited national debate over gun laws and school safety, including proposals by President Donald Trump and others to designate more people — including trained teachers — to carry arms on school grounds. Gun-control advocates, meanwhile, have redoubled their push to ban assault rifles. The school resource officer at the high school took up a position viewing the western entrance of the building that was under attack for more than four minutes, but “he never went in,” Broward County Sheriff Scott Israel said at a Thursday news conference. The shooting lasted about six minutes. There was also a communication issue between the person reviewing the school’s security system footage and officers who responded to the school. Coral Springs Police Chief Tony Pustizzi said during a Thursday news conference that the footage being reviewed was 20 minutes old, so the responding officers were hearing that the shooter was in a certain place while officers already in that location were saying that wasn’t the case. Pustizzi said the confusion didn’t put anyone in danger. 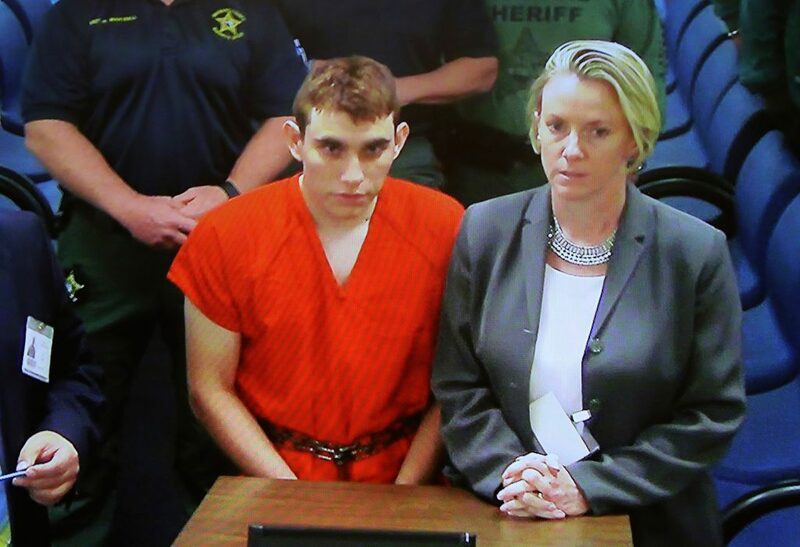 The shooting suspect, 19-year-old Nikolas Cruz, has been jailed on 17 counts of murder and has admitted the attack. He owned a collection of weapons. Defense attorneys, state records and people who knew him indicate that he displayed behavioral troubles for years. Republican legislative leaders in Florida say they will consider legislation that will likely call for raising the age limit to purchase a rifle from 18 to 21 and increasing funding for mental health programs and school resource officers, the police assigned to specific schools. Legislators may also enact a waiting period for rifle purchases. What won’t be considered is a ban on assault-style rifles. At a conference of conservative activists Thursday near Washington, Vice President Mike Pence said the administration would make school safety “our top national priority” after the shooting at the school in Parkland, Florida.